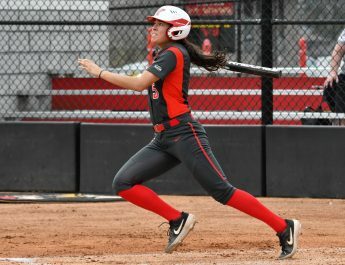 After two lackluster performances in the first two tournaments of the year for Youngstown State University, the Penguins are looking to shine with a youthful group. YSU head coach Tony Joy believes that is just part of the learning curve for young, inexperienced collegiate golfers. The Penguins placed 12th out of 15 teams at the Jackrabbit Invitational in Nevada and placed 18th out of 18 teams at the Southern Intercollegiate Championships. With a really young roster comes issues. Those issues start with an adjustment to quality of play for sure. 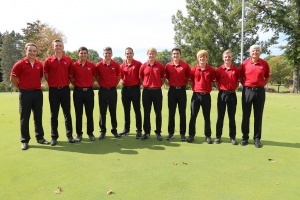 The Youngstown State University men’s golf team got out to rough start to the year but Coach Tony Joy knows just how to get his guys going. That adjustment period happens in every sport with all freshmen at this level. Joy said that the freshmen that played in both tournaments, Ken Keller, Kevin Scherr, and Cole Hughes, showed signs of great golf. Keller had a team-low two-day total of 158 in the Southern Intercollegiate. The Penguins will look ahead to their next event which begins on March 25-27 at Kingsmill Intercollegiate hosted by College of William & Mary. YSU had fared well in this tournament before and should again. With just two seniors on the roster, the Penguins will need to continue to establish who the major contributors outside of Hallapy and Carano will be. For now, it seems that Keller, Hughes and Scherr are those guys at the present but those things can change in an instant. Joy believes that this is some of the best freshmen that he has recruited that have been able to play right away in some time. He also said that’s not a knock on other guys just a credit to these current freshmen. 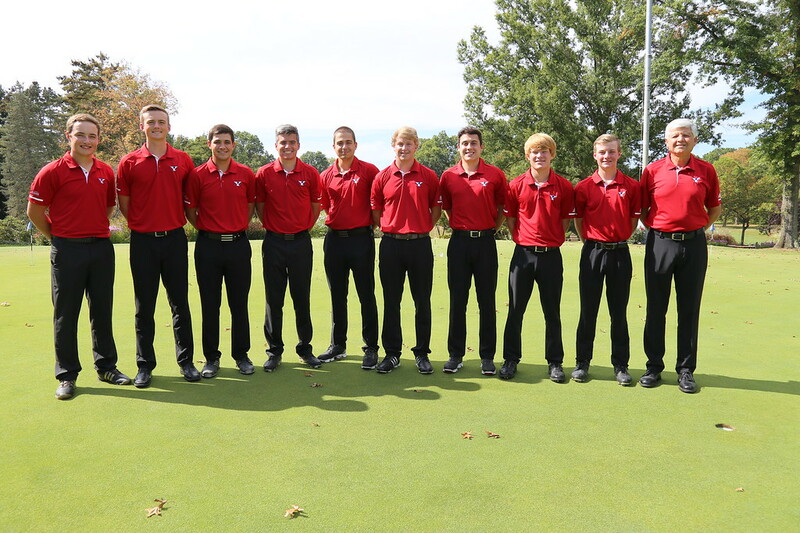 YSU will look to get back on track in Williamsburg, Va. on March 25-27 at the Kingsmill Intercollegiate.